The Admissions Offices of Universities, Colleges, Schools, and Scholarships. 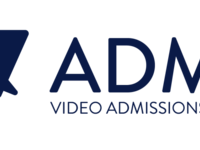 Admit is a Holistic Admissions Solution designed for Admission Offices to better evaluate their applicants using On-Demand Timed Video and Timed Written Assessment as well as Collaborative Rating. Admit's mission is to help University's, Schools and Scholarships minimize bias and find their Best-Fit applicants for a more successful student body. 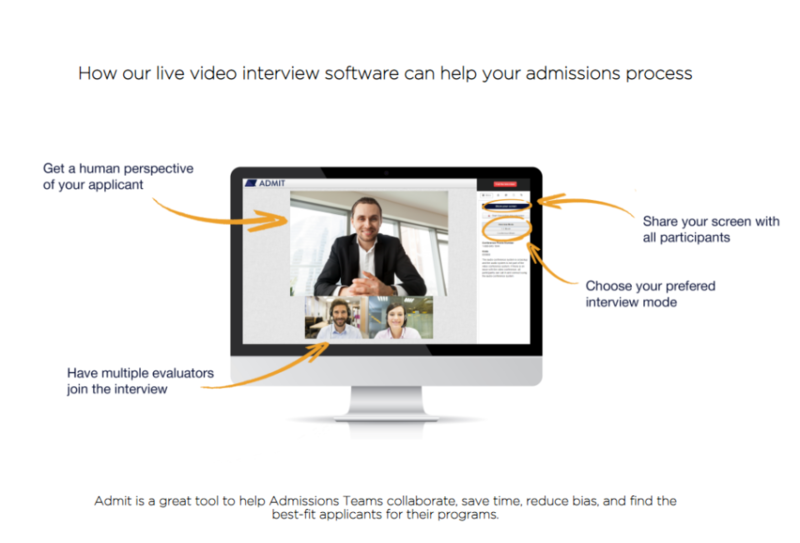 Admissions software for academic institutions with video interviews, collaborative rating, timed essays, and reference checking. Admit Video Reviews Recently Reviewed! Pros: The fidelity of the interview has been surprisingly high. 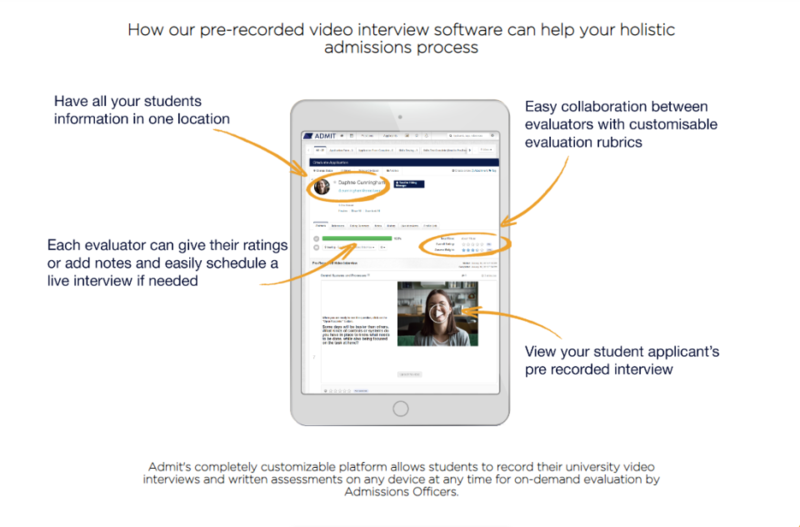 We have seen correlations with the video interview review and the subsequent on campus review, and we continue to explore the potential of using this type of interview technology in our admissions process. Applicants have also responded favorably to this type of interview in lieu of written secondary application. Based on post interview survey results, they believe this type of application provides a unique perspective that the traditional written app cannot. 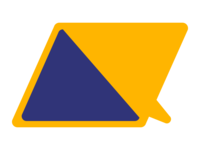 Cons: I think that as the application grows, there will be future opportunities to flesh out more robust APIs for LMS integration with other systems. 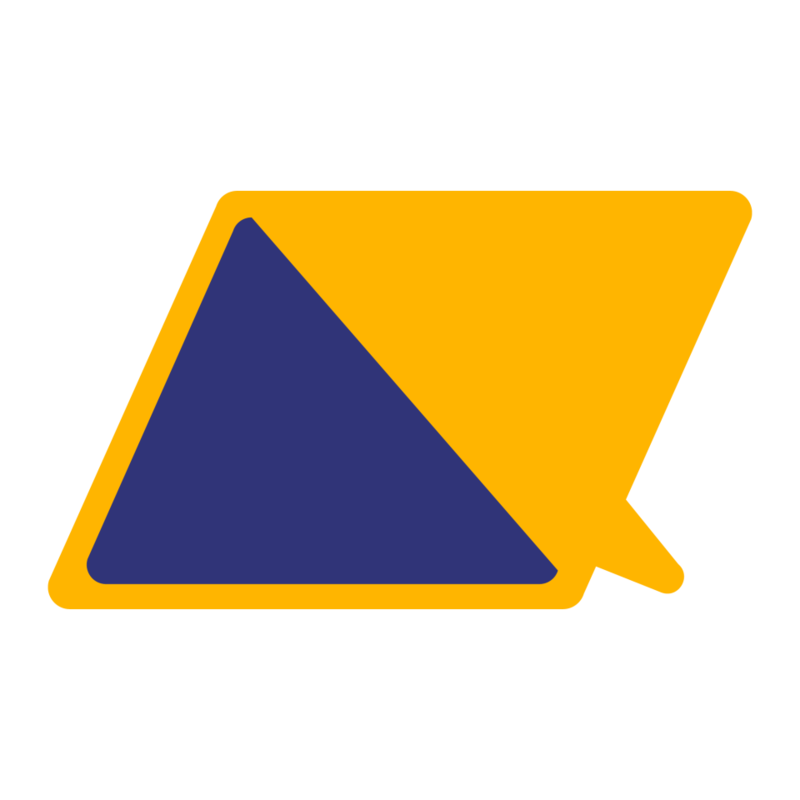 With that said, the team at Admit Video has worked with us to successfully develop integration solutions for our existing LMS. 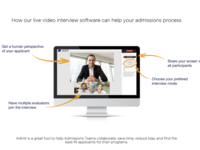 Overall: Integration of the Admit Video platform into our admissions process has allowed us to expand the interview opportunity for candidates without the expense of the on campus interview. By allowing the candidates the opportunity to express in their own words how their past experiences fit our institutional mission, we have been better able to identify candidates to invite for an on campus interview. The spontaneity of the video interview provides a layer of information that is not always apparent in the rehearsed written application.